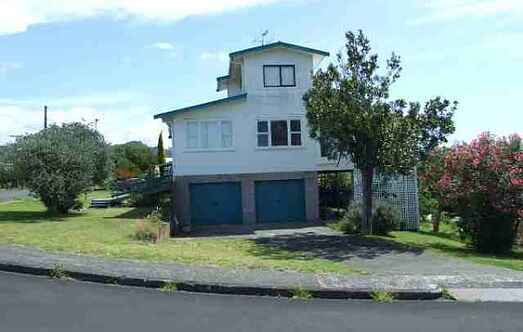 Find a vacation home to rent in Bay of Plenty from our list of vacation rental properties. Campaya has over 1 vacation homes available in Bay of Plenty, which give you the possibility to locate a unique accommodation in Bay of Plenty which completes your check-list in search for the perfect self catering vacation apartments in Bay of Plenty or vacation villas in Bay of Plenty. Welcome to The Home - a nice place to stay. Easy access from Auckland, Tauranga or Hamilton cities. It's close to beach, shops, pub, clubs, golf, great bush walks and much more. Kick off your shoes and cosey down, relax.